Our 24k gold leaf is 99.9% gold and available in both transfer and loose leaf books, as well as in a heavier double leaf. 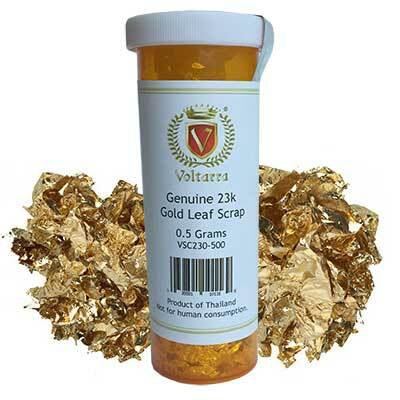 24k gold leaf is also available in bundles of 100 mini leaves. 24 karat gold is especially popular for gilding projects which require purity and durability, especially outdoor projects and religious iconography.